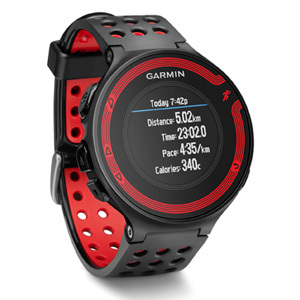 Garmin forerunner 220 vs Garmin forerunner 935 - Compare fitness trackers. 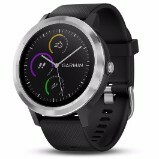 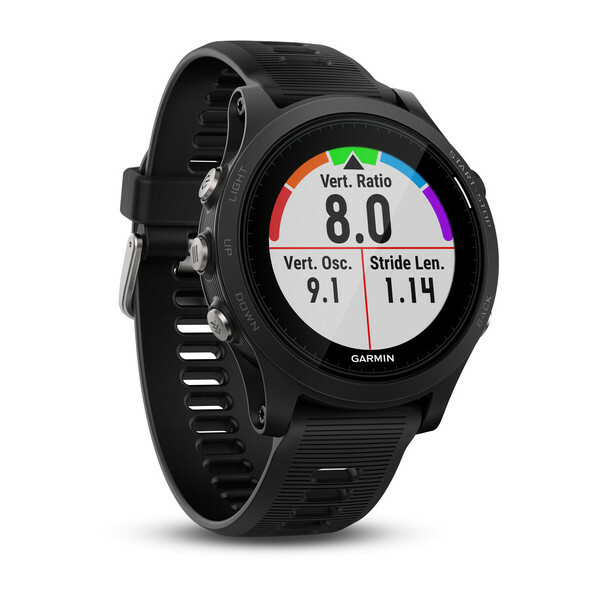 The Garmin forerunner 220 is in the high-price range whereas the Garmin forerunner 935 is in the -price range and the Garmin forerunner 220 was released in 2013; the Garmin forerunner 935 arrived in the market in 2017. 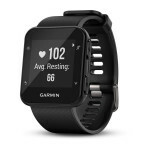 Both trackers measure the calories you burn every day.The Garmin forerunner 935 is made for cycling but the Garmin forerunner 220 is not, and both watches measure the distance you run or walk, and both trackers can measure your heart rate.